Today, the marijuana and hemp industries are growing across the globe at a lightning pace. Ever expanding volumes of research and anecdotal evidence continue to drive legal acceptance forward. The booming cannabidiol (CBD) industry has been in the spotlight thanks to wide-ranging media support, federal recognition, and the growing hemp farming industry. Despite this growth, cannabis can be a complicated subject, and the quality and accuracy of educational content are not consistent. 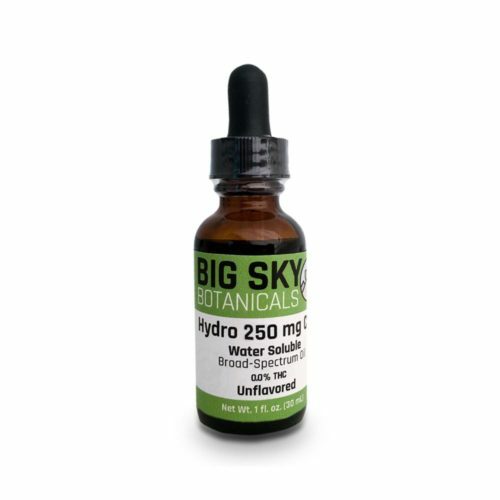 Here at Big Sky Botanicals, our goal is to help educate users and provide a wealth of CBD-related resources. 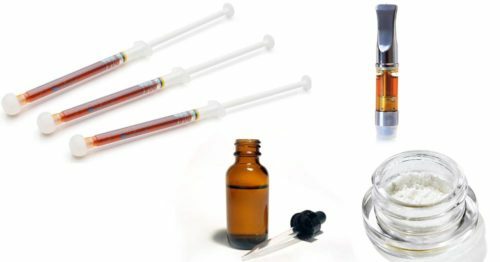 As someone unfamiliar with CBD, you've come to the perfect starting place. Below we provide an overview of the industry and touch on the key points you should understand as a new user. 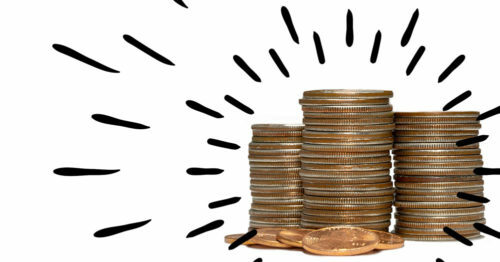 Many additional resources are linked throughout the article should you wish to dive deeper. Without further ado, let's dive in and answer the question: What is CBD oil? Cannabinoids: a class of compounds unique to cannabis that interact with a system in our body called the endocannabinoid system. Terpenes: a group of aromatic compounds found in cannabis and many other plants that provide varied therapeutic benefits. 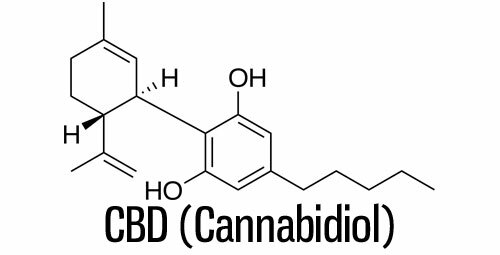 Cannabidiol - known commonly as CBD - is one of the primary cannabinoids found in cannabis. 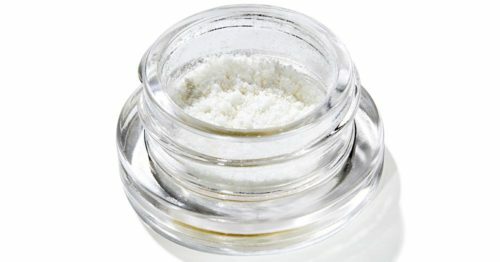 This compound exploded into the mainstream consciousness thanks to its feature in CNN's documentary 'Weed'. 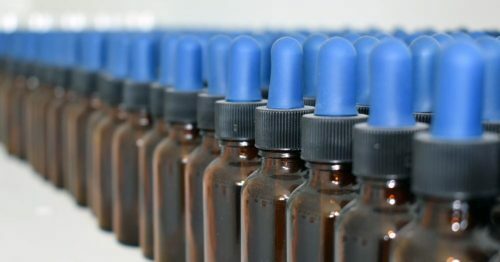 The FDA has even gone so far as to approve a pharmaceutical preparation of CBD approved for the treatment of seizures associated with two rare and severe forms of epilepsy, Lennox-Gastaut syndrome, and Dravet syndrome. 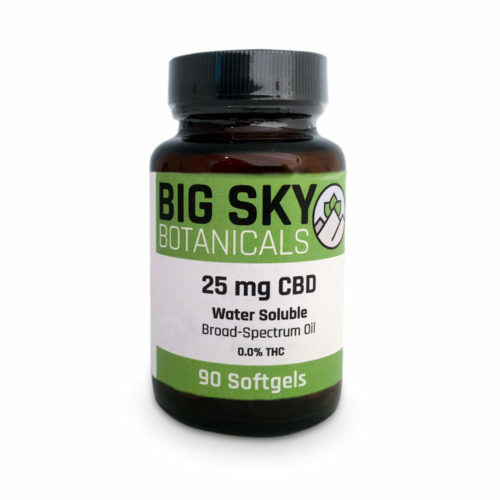 Today a thriving consumer market offers a wide range of CBD product types that are used by a wide population for things like the improvement of sleep quality, reduced soreness, and more. CBD oil is a term that is used to describe the phytocannabinoid-rich oils that are extracted from hemp. These extracts are processed and used in the creation of a wide range of products from capsules, to tinctures, to balms and beyond. 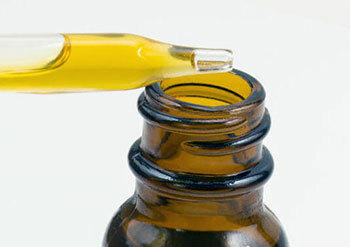 Often the term CBD oil is also used interchangeably to describe tinctures, one of the most common types of CBD products. When the contents of these CBD-rich extractions mirror the contents of the source plant material, they are called full spectrum because they contain a full array of plant compounds. 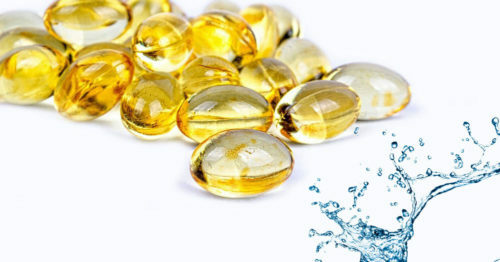 A full spectrum extract may be further processed to remove specific compounds. This is the case with broad spectrum, a CBD oil which includes no THC. 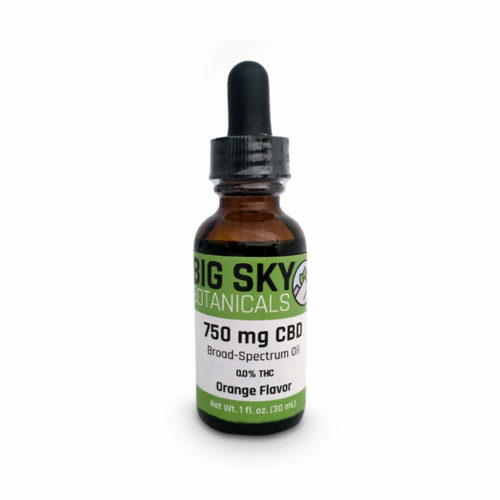 These extracts may even be stripped of all other content, leaving only the CBD molecule which is commonly called CBD isolate. See this article more information on the various spectrums available. As we discuss spectrums, it is worth noting that the individual compounds found within the cannabis plant can provide both unique and synergistic therapeutic benefits. When taken together, the synergistic benefits have been found to increase the overall effectiveness through a research-backed concept called the entourage effect. For this reason, seeking out products with a wider spectrum of compounds will lead to more beneficial experiences than isolate-based products. THC is responsible for producing the euphoric 'high' associated with marijuana use. The compound is found in high quantities in marijuana and in trace amounts in hemp. CBD is NOT psychoactive meaning it does not produce any high when consumed. Instead, this compound is known to reduce the psychoactive properties of THC. 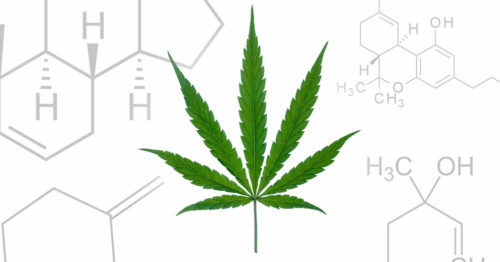 The compound can be found in high quantities in both hemp and marijuana. Products labeled as CBD oil and for sale openly on the market are extracted from hemp, not marijuana. For a new user, this concept is critically important. Since CBD products contain either trace amounts or no THC at all, it's important to understand that these products are not getting you high. 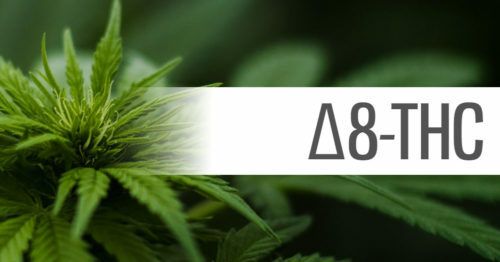 We provide a more in-depth comparison of these two cannabinoids for those interested. Marijuana is a species of cannabis that requires precisely controlled growing conditions, often indoors. These plants contain high levels of THC which results in a strong psychoactive high when consumed. Hemp is also a species of cannabis that grows in a wide variety of conditions, often outdoors. These plants are grown to contain trace levels of THC (less than 0.3% by dry weight). This concept is incredibly important to understand because CBD products available for sale to the public are extracted from hemp, and thus contain no psychoactive properties (they won't get you high). Thanks to the 2018 Farm Bill, Hemp is finally recognized as a separate from marijuana by the federal government. Cannabis containing 0.3% THC by dry weight or less is now considered hemp and is federally legal. 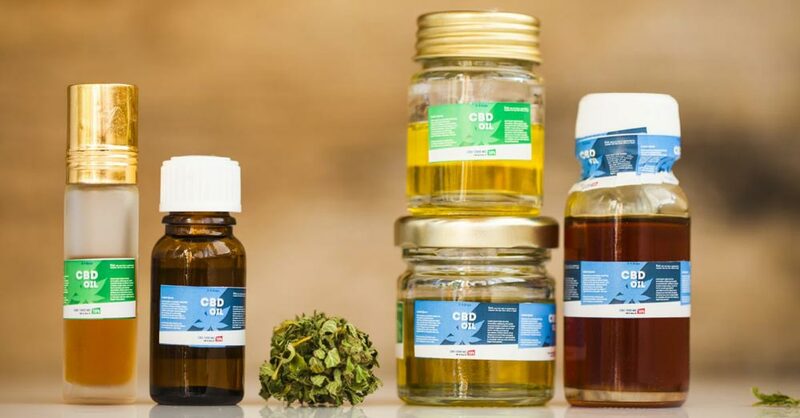 While there are CBD-rich products extracted from marijuana, these products will only be sold through medical marijuana programs as they contain psychoactive levels of THC. This means that any product available online or locally without needing a medical marijuana card will be sourced from hemp and thus contain trace levels of THC - if any. For a more detailed look at the differences between these plant sources, see our article comparing hemp and marijuana. Now that we understand that CBD is free of any psychoactive effects - the question becomes: why take CBD at all? The answer is quite simple in that this compound has been observed to offer therapeutic uses for people and animals. From improving sleep quality to reducing soreness, to improving athletic recovery, CBD oil is widely used by many. The blurred social awareness and understanding of THC vs CBD and hemp vs marijuana long plagued the legal system as well. Thankfully, legal acceptance of cannabis as a whole is catching up. Today CBD products extracted from hemp are federally recognized as legal thanks to the Farm Bill. State laws and regulation of ingested and topical CBD are still catching up, but favorable progress is constantly being made. Here at Big Sky Botanicals, we strive to maintain compliance with the ever-changing laws. While there are an array of products, they are not one size fits all. Different delivery methods have a direct impact on the effectiveness of the product and have an impact on the required dosage. For a full rundown of products available on the market, see our article which dives into the various product types available. The huge potential of these products to have a positive impact on the life of so many people has caused a rush of new companies to come to market. Unfortunately, not all these businesses have your best interest in mind. The quality and contents of CBD oil varies wildly and finding a safe product you can rely on takes some digging. In order to help you along in this process, we've created a buyers guide that will assist you when shopping for hemp products. 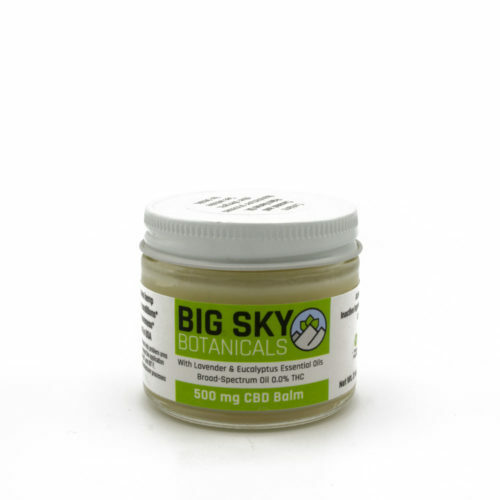 Here at Big Sky Botanicals, we produce a line of THC-free CBD options that we feel are some of the best available. 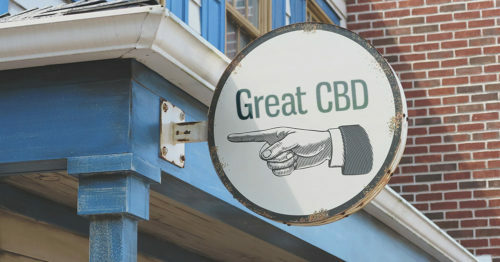 As a new user, we highly suggest you take a look at our beginners guide to CBD for a guided tour. Also, be sure to subscribe to our newsletter and follow us on social media for regular updates. You can find subscribe options and links in the website footer below.